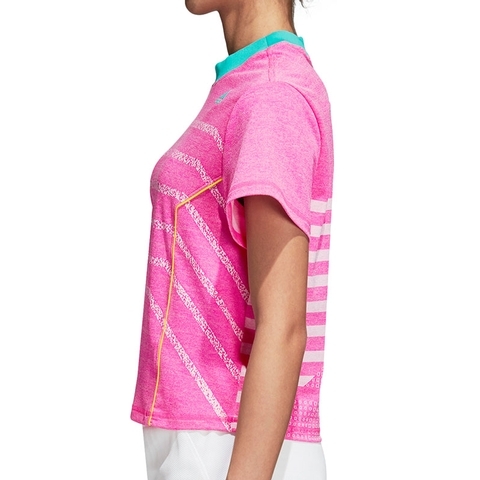 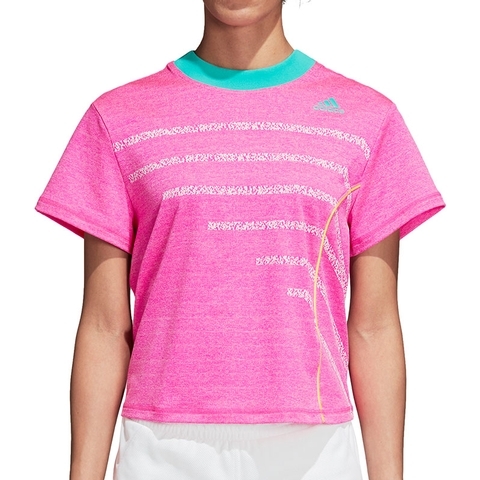 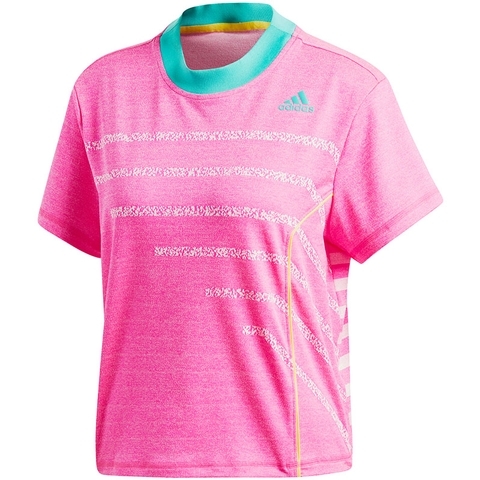 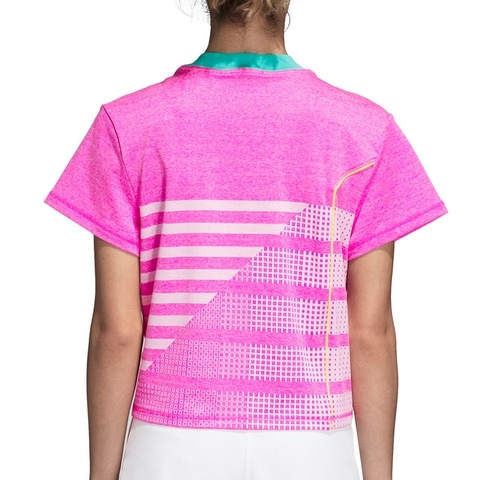 This tennis t-shirt keeps you comfortable on the court, leaving you to concentrate on your game. 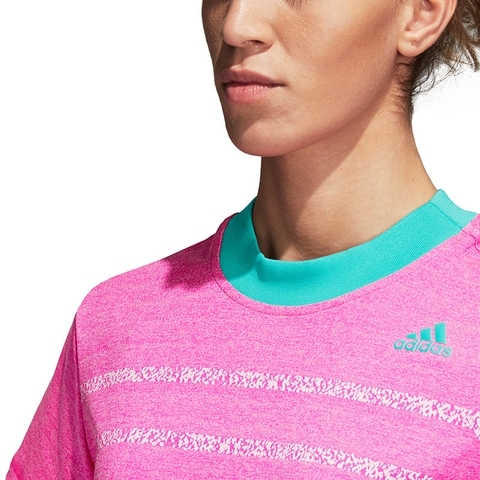 It's built using soft and lightweight moisture-wicking fabric which channels sweat away from your skin to leave you dry and ready for every point. 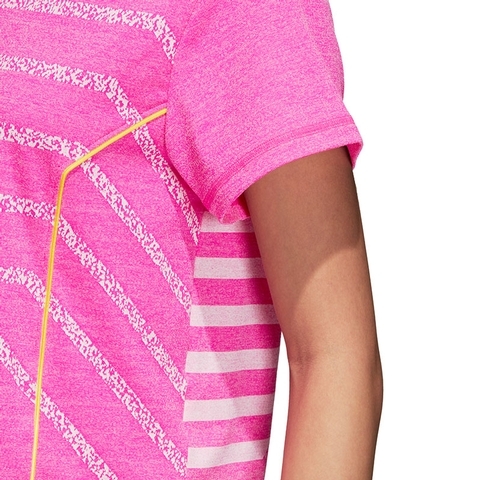 Added elastane provides extra stretch.